Trimble has released a new version of Trimble Access. Version 2017.00 includes support for even more total stations and receivers and a number of customers requested enhancements. 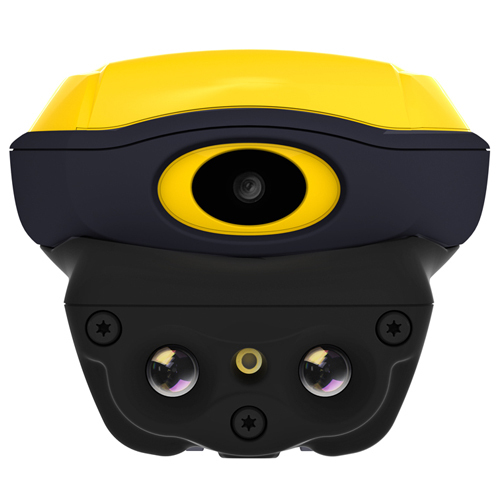 Trimble Access now supports the Spectra Precision® FOCUS 30 and FOCUS 35 total stations, and the Spectra Precision SP60 and SP80 GNSS receivers. Please note that the TSC2 controller is no longer supported. Based on customer feedback, Trimble has made it easier to work with jobs in Access with the following enhancements. Plus, you can now measure your position relative to an alignment and configure the behaviour of the General Survey software when exiting from a stakeout alignment. Trimble Access 2017.00 also has improved Trimble SX10 scanning total station support. If you would like to learn more about what the new version of Trimble Access can do, see the release notes on the Trimble website. Got a bit of time on your hands with the Christmas break? Sit back and relax with the latest version of Trimble T&M, the magazine for surveying and mapping professionals. In the cover story, researchers travel to Pakistan to study the region’s enormous glaciers. The data collected will help protect nearby villages from sudden, potentially devastating flooding. 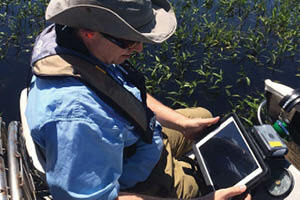 Then, in Florida learn how environmental specialists use geospatial technologies to manage vulnerable wetlands and water supplies. Their skills support work to restore damaged areas and create a thriving ecosystem. In Sweden, take a glimpse into the nation’s massive forestry industry, which relies on healthy, sustainable forests. Geospatial solutions enable foresters to develop efficient planning and management strategies. And in Italy, a small business uses a modern approach to support cost-effective inspection and maintenance of the nation’s railway system. Got even more time? Scroll back through previous editions for even more interesting reads. Based in West Palm Beach, the South Florida Water Management District (SFWMD) covers 16 counties stretching from Orlando to the Florida Keys. One of their most ambitious natural resource initiatives is the Kissimmee River Restoration Project (KRRP). which has its own dedicated team the lakes and river ecosystems section (LRES). The LRES efficiently uses both airboats and helicopters to survey and map the large expanse of vegetation. However, their previous dated paper-based systems for data collection proved inefficient and prone to errors. LRES staff needed technology that could acquire sub-meter spatial accuracy and allow them to seamlessly integrate that data with their iPads and the Collector app. After testing a number of advanced GPS technologies, the department chose the Trimble R1 GNSS receiver for their location-data component. Previously, field teams used GPS technology just for navigation, leaving them to make best guesses when mapping the locations of vegetation. The new system enables them to collect sub-meter accurate GPS points that feed directly into the iPad and Collector software in real time. With the R1 and IPad, the flight time has been reduced my nearly 50 percent, with one person now acquiring all the data. 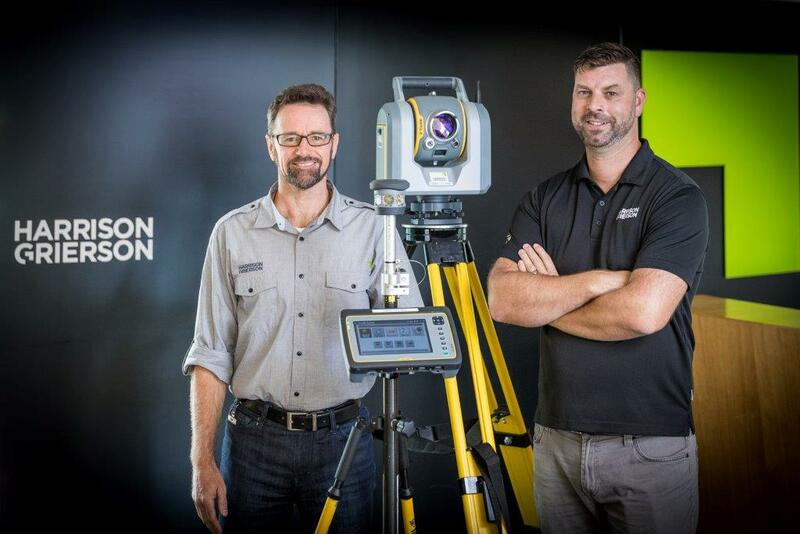 See their full story in this Trimble Case Study. The Christchurch earthquake in 2010 taught us anything, it’s that we need to be prepared for the worst. Shocks, like hurricanes, fires, earthquakes and floods; and stresses, like unemployment, homelessness and water shortages, can happen anywhere at any time. We need to be prepared in order to survive and thrive, regardless of the challenge. 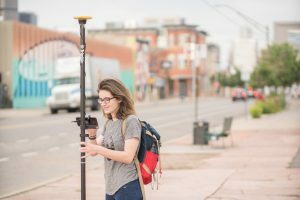 Platform Partners provide the necessary tools, and Trimble is one of them, bringing Trimble eCognition Essentials to the platform. Cities use Trimble eCognition Essentials software to leverage readily available satellite and aerial imagery from manned or Unmanned Aerial Systems (UAS). 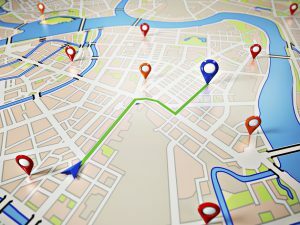 The result is timely and accurate land-use and mapping information accessed with a Geographic Information System (GIS). This information is used to help design and implement the cities’ long-term resilience strategy. This allows them to better plan for and respond to stresses such as earthquakes and shocks like a recession. Trimble eCognition Essentials also enables city staff to import, fuse, interpret and analyse data. This then provides the staff with a greater understanding of their environments while expending minimal resources or time. As of May 2016, the 100 Resilient Cities network has reached 100 members. 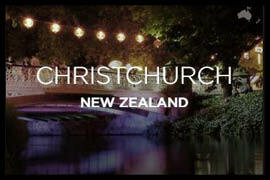 The diverse and vast range of cities includes both Christchurch and Wellington. On September 13, 2016, the city of Christchurch released its Resilience Strategy to help better withstand catastrophic events. Explore the strategy here. Wellington is currently developing its own Resilience Strategy. With the City Council choosing between 30 proposed initiatives. These are aimed at reducing the impact of natural, social and economic threats. “The city’s development of a Resilience Strategy has generated further momentum; there is a real appetite for risk reduction instead of just responding to stresses and shocks. This strategy will provide a focus so that this generation can ensure that Wellington will be a better and safer place for our children and grandchildren, no matter what shocks or stresses they may face.” – Wellington’s Mayor Wade-Brown. 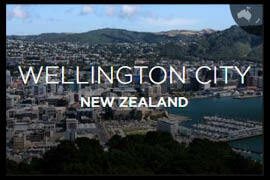 To learn more about Wellington City’s resilience challenge, click here. You can learn more about 100 Resilient Cities on their website. Ready to upgrade your Total Station? Transform the way you work with proven Trimble technologies – including Trimble SurePoint and Mag Drive™ by upgrading to a Trimble S5. Or go a step further and get the S7 for scanning, imaging and surveying in one powerful solution. For a limited time Trimble is offering up to $10 000 when you trade in your old S-Series-equivalent robotic total station. Save on the Trimble quality solution you’ve always wanted by trading in your old gear – contact us today! Offer ends 16th December 2016. Any brand of survey grade competitor robotic total station will be accepted. The trade in competitor robotic total station must be in working order. Trade in discount applies to the total station only, all other accessories and parts included in the sale are at normal pricing. AllTerra and Trimble reserve the right to cancel or modify this program at any time.